I love the “Make it Happen” project. Thanks so much for doing this, Lauren, David and crew. I was lucky enough to catch it at Night Market a few weeks ago, and what I saw was people of all ages being engaged and guided to make things better for themselves and others. – And all in a creative and fun and laughter-inducing way. Catch this if you can. 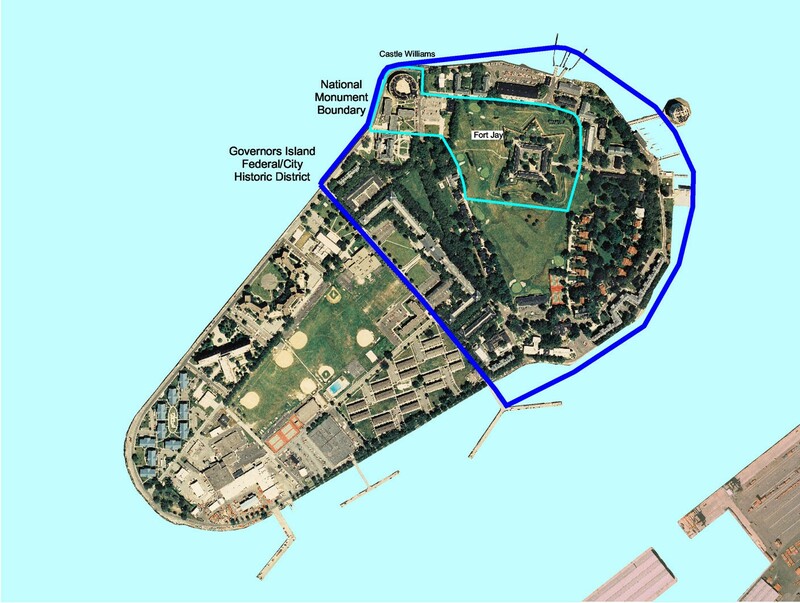 Governor’s Island. See you guys there.